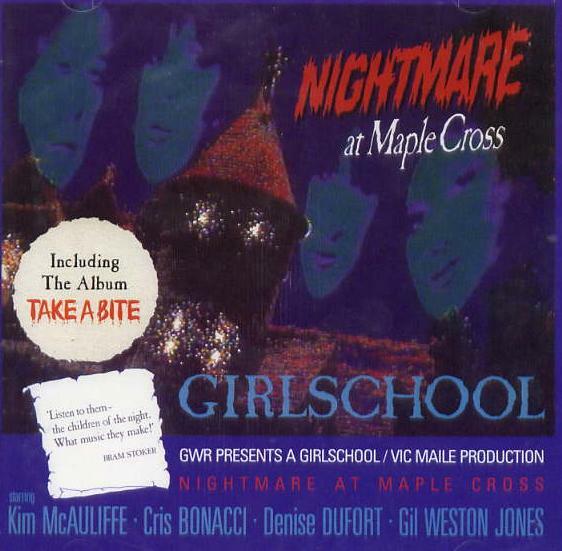 There are no reviews for Nightmare at Maple Cross yet. You can write one. Recorded on location at Maple Cross in Jacksons Studios.